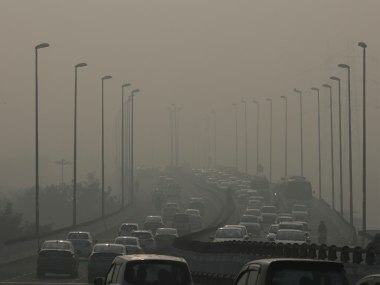 Delhi, which is home to approx 19 million people, faced a major air quality crisis last year as pollution levels shot through the roof and even forced the shutdown of schools. 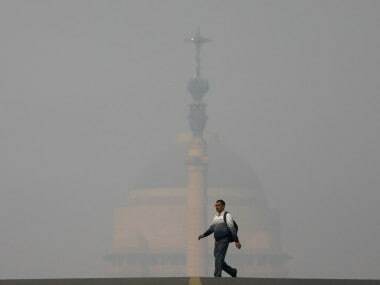 In the coming three days too, SAFAR has predicted no improvement in air quality in Delhi, which is likely to oscillate between the "poor" and "very poor" category. 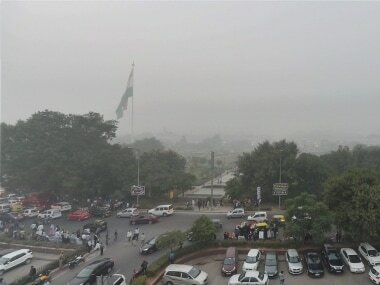 According to SAFAR, the overall air pollution level in Delhi was hovering around 'very poor' category with overall Air Quality Index (AQI) docking at 322 till 9.00 am in the morning. 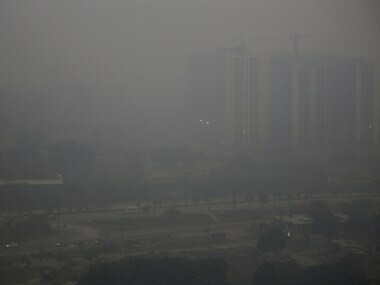 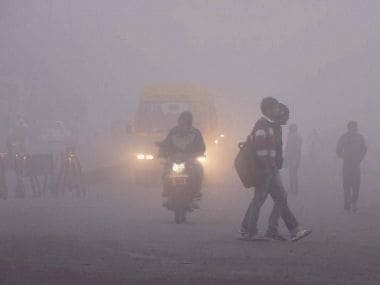 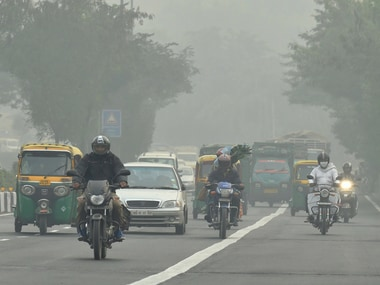 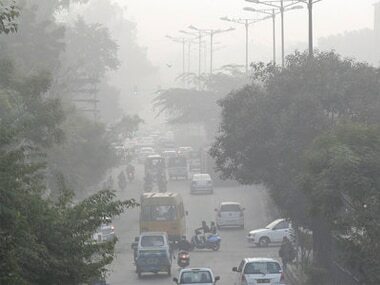 Delhi, routinely suffering from air pollution accompanied by thick fog caused by vehicular exhaust and coal burning, witnessed yet another bad day on Friday. 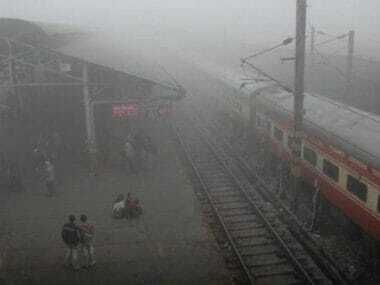 Flights into and out of Delhi were delayed and diverted, and trains delayed.